Garrett Plumbing and Heating Co. Inc. delivers unmatched rewards from cooling system installation in Jackson, TN and surrounding areas. Whether new design or retrofit, we customize the approach to suit your requirements, expectation and budget. Established in 1955, we understand the importance of proper sizing, meticulous procedures and quality equipment to your ultimate satisfaction. From exceptional energy efficiency to ease of system management, we deliver reliability, longevity and ideal comfort. 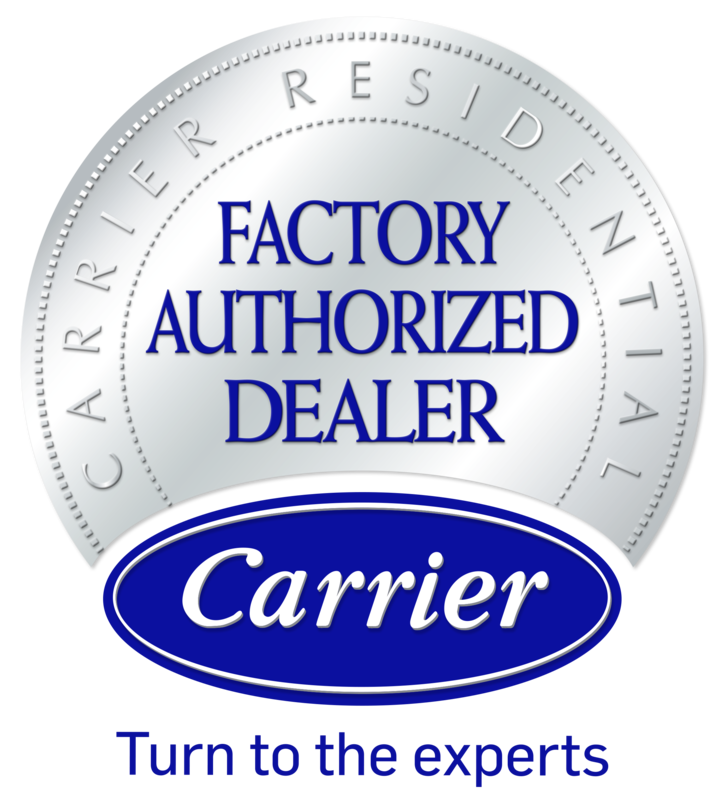 Garrett Plumbing and Heating Co. Inc. maintains qualification as a Carrier Factory Authorized Dealer. Our NATE-certified installation team meets strict standards of training, expertise and customer approval ratings. We draw from a wide range of Energy Star rated cooling options, protected by industry-leading guarantees and warranties, and complete all jobs without needless delays. Need an AC installation? Contact us today to learn more! Give Garrett Plumbing and Heating Co. Inc. a call at 731-668-3339 to hear more. We’re happy to explain models, features, and provide honest recommendations. Garrett Plumbing and Heating Co. Inc. simplifies cooling installation for all styles of homes and commercial properties across Jackson, Oakfield, Huntersville, Three Way, TN & Surrounding Areas.